Steidl, Gottingen, Germany, 2019. 184 pp., 32 illustrations, 9½x12½". Santu Mofokeng (born 1956) is one of the most vital artists to emerge from South Africa's late apartheid era. From his distinctive portrayals of township life to his acclaimed reassessment of the medium's documentary function, Mofokeng's intuitive and multilayered oeuvre continues to grow in relevance and reach. This illuminating collection of texts?with contributions by Rory Bester, Jean-François Chevrier, Joshua Chuang, Patricia Hayes and Hans Ulrich Obrist, among others?provides an informed basis for engaging with Mofokeng's body of work along with its related concerns. 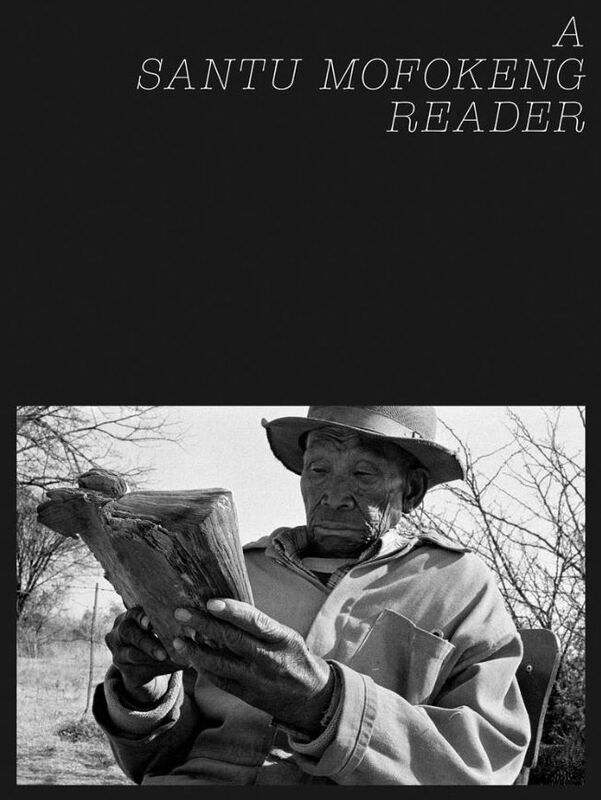 Published to accompany the photobook series Santu Mofokeng: Stories, this essential, context-rich reference also features a comprehensive chronology and bibliography, interviews with David Goldblatt and Paul Weinberg, and previously unpublished writings by Mofokeng himself. This item is currently not-yet-published, however you may preorder it through photo-eye or Amazon. If you purchase it through Amazon, we will receive credit for the order if you use our ordering system. We will also receive credit for any other purchases you make while on Amazon's site for the next 24 hours. Thank you for supporting photo-eye! Usually ships in 1 to 2 months.